Decisions large and small play a fundamental role in shaping life course trajectories of health and well-being: decisions draw upon an individual’s capacity for self-regulation and self-control, their ability to keep long-term goals in mind, and their willingness to place appropriate value on their future well-being. Aging and Decision Making addresses the specific cognitive and affective processes that account for age-related changes in decision making, targeting interventions to compensate for vulnerabilities and leverage strengths in the aging individual. 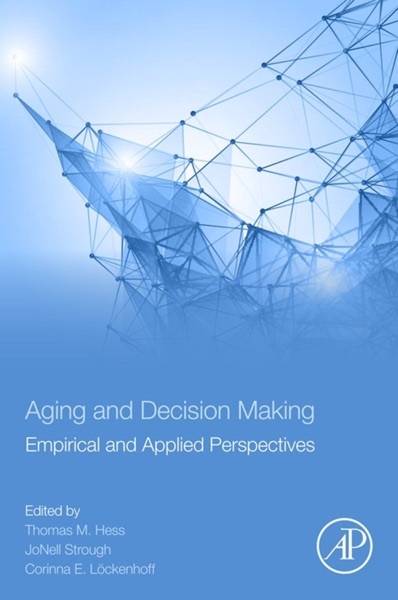 This book focuses on four dominant approaches that characterize the current state of decision-making science and aging – neuroscience, behavioral mechanisms, competence models, and applied perspectives. Underscoring that choice is a ubiquitous component of everyday functioning, Aging and Decision Making examines the implications of how we invest our limited social, temporal, psychological, financial, and physical resources, and lays essential groundwork for the design of decision supportive interventions for adaptive aging that take into account individual capacities and context variables. Critical Incidents in the Development of Supportive Principals: Facilitating School Counselor–Principal Relationships.